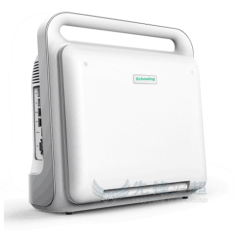 Portable color doppler ultrasonic diagnosis system.It is compact in appearance and powerful in function.It is suitable for the examination of abdomen, gynecology, obstetrics, urology department, small organs and blood vessels, especially for the clinical examination of basic medical institutions and family planning system.Is a high cost - effective instrument. 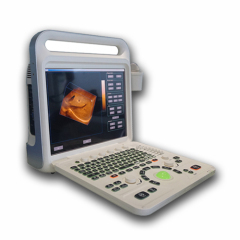 The Echo60(3D): 3D image is a rotatable stereo image reconstructed on the basis of 2D image by multi-frame image according to certain algorithm. 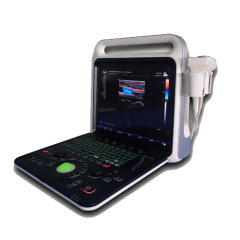 Group of Portable Ultrasound Dignostic System has been presented above, want more	Portable Ultrasound Dignostic System and Portable Color Doppler Ultrasound Diagnositic System, Please Contact Us.